I love a good bowl of beef pho. The pho at Bangkok Thai is super consistent and delicious to boot. 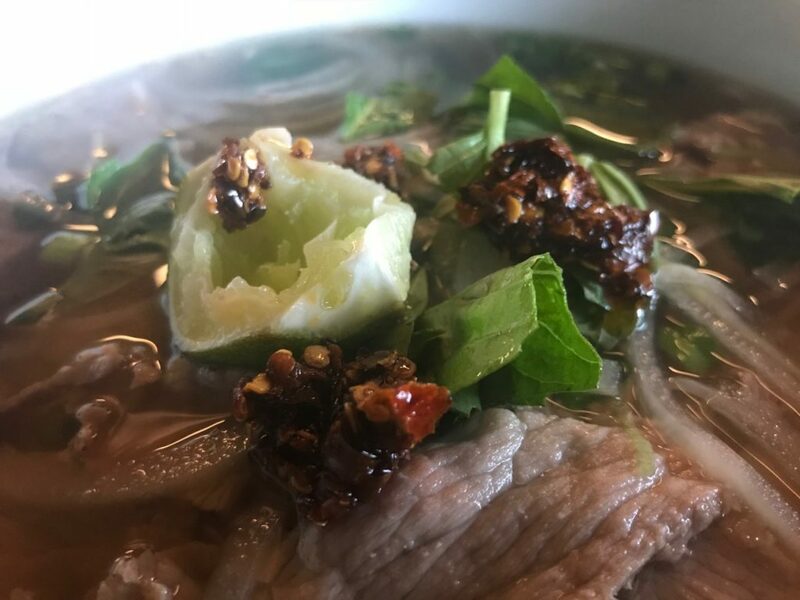 I’m making sure to say “consistent” because I have found that the broth for most restaurants that serve pho can vary greatly from one batch to another. The broth here doesn’t vary hardly at all.